Creating a list of resolutions or goals at the start of the year is a common practice, but one I find I can't quite get behind in the usual way. Yes, I am all about continuous self improvement, but I also know that it is incredibly daunting and difficult to face a new year with a laundry list of resolutions. What can you do instead? I'm a fan of setting intentions or guiding principles you want to focus on. In this post I'll share with you my principles for the year and give you some tips to create your own! I created a 4x6 printout, framed it, and looked at it every day to remind myself that this is how I want to live my life. I believe that these intentions are enduring (as principles tend to be...), but they certainly need a little update as I've changed and already made some of these a part of me. 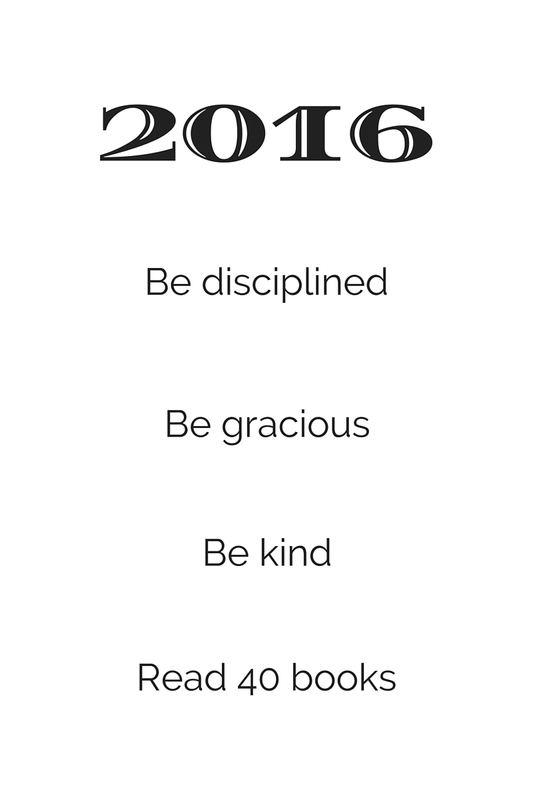 So say hello to the principles of 2016! My internal mantra has become: be disciplined, be gracious, be kind. I'm not sure exactly when these particular words came to me but I think they boil down what I believe in quite nicely. I wrote a post about discipline recently because it has and continues to serve me so well. No matter what you want to achieve, you need discipline to get there. Being gracious ties in with my work on etiquette and means to go be thankful for your gifts and talents, to share them with others, and to be guided by appreciation and gratitude. Lastly, kindness is EVERYTHING. Kindness towards others and yourself makes life happy, enjoyable, and positive. Who wouldn't want that? 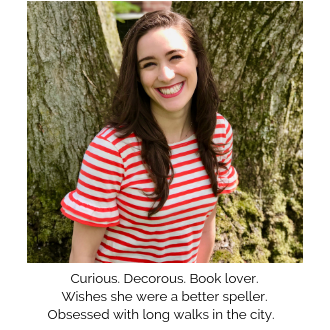 Do you speak before thinking, are you a procrastination princess (if so you should probably read my post on 5 Ways To Improve Your Focus), do you say you'll do something but not follow through (or never know when to say no)? Spend some time thinking about not just specifically what you want to improve, but the essence of it so you can have a short sentence to encompass the goal (ex: For wanting to think before you speak you can say, respond instead of react). What do people you admire do? The absolute best people I know go out of their way for others and are lead by kindness. That's why I am so intent on thinking about how my words and actions impact others and making sure that it's positive! Make a list of your favorite things about your favorite people and incorporate what you find. You don't want to get stuck striving for perfection and feeling badly when you inevitably come short. Sometimes I speak harshly or act selfishly, which is certainly not in line with what I want to be, but I don't beat myself up for it and instead apologize and take it as the learning experience it is. You have to recognize that setting lofty goals will result in disappointment, but setting challenging principles will get you where you want to be. 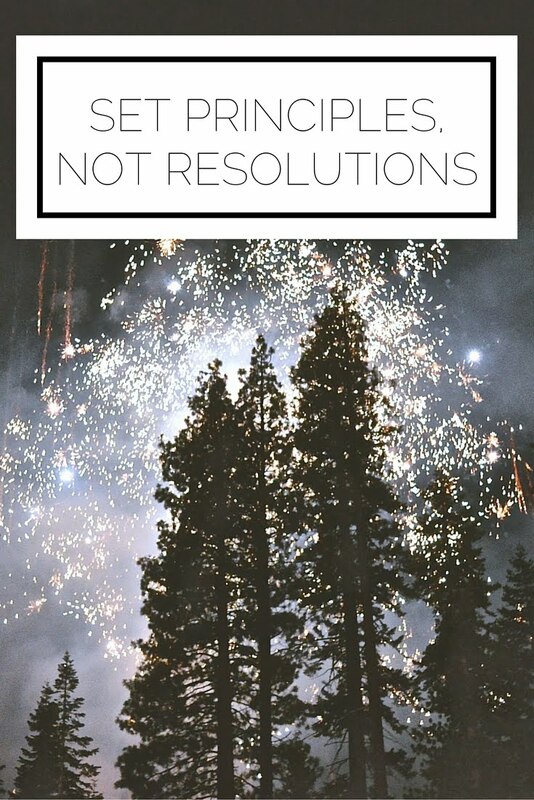 How do you feel about resolutions? Will you give setting principles a try? P.S. Just a John Adams quote to leave you with (because he is simply the best): "Always stand on principle, even if you stand alone."